Online sellers are constantly looking for a way to accelerate their business. One of the smartest options is to unite the most popular marketplace and the world's leading shipping carrier. 5 million sellers choose to use Amazon, and myHermes ships about 245 million deliveries each year. 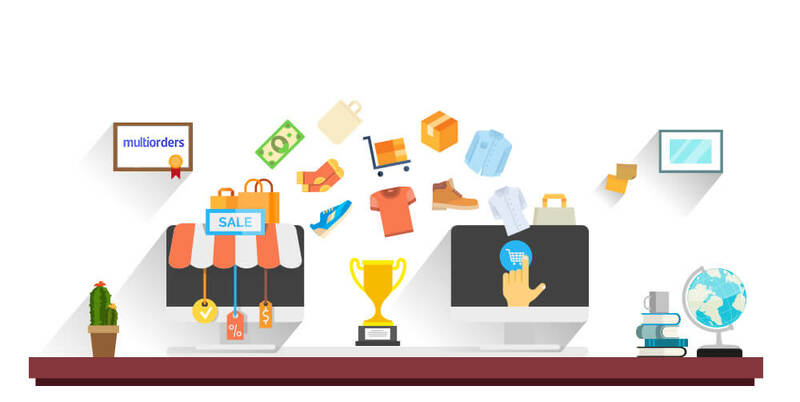 Additionally, choosing these two e-commerce giants should bring you an enormous amount of success. 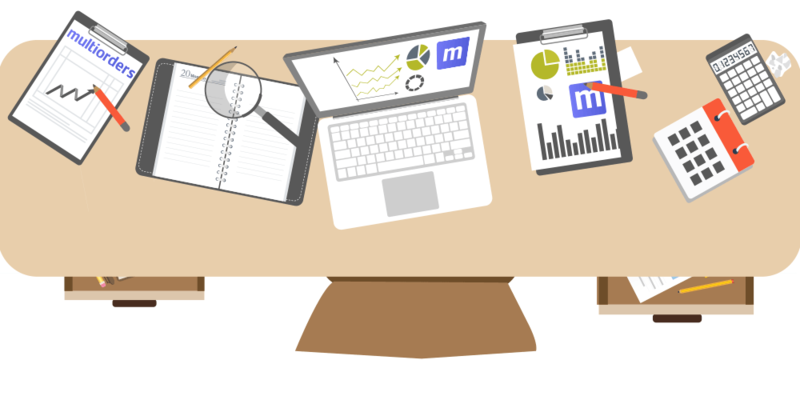 For this reason, we decided to talk about myHermes and Amazon integration and how to use it. As mentioned before Amazon is one of the most popular marketplaces, which attracts millions of shoppers. With that kind of audience, online sellers have a big chance of succeeding. The main thing is that, taking care of multiple sales and orders, will take a lot of your time. At the same time - managing inventory, making stock updates and having fluent customer service might get a little bit challenging. myHermes is one of the biggest shipping companies, which belongs to Hermes shipping group. Online sellers choose them because of their inexpensive shipping quotes and great delivery quality. myHermes created two different shipping solutions - delivery from the doorstep and myHermes ParcelShop. First option - delivery from the doorstep takes three days to fulfil your shipment. The second one is the option available all around the UK. It is a drop-off method when you leave your parcel in the nearest myHermes ParcelShop, and they will deliver it within two days. myHermes offers a solution which allows you to link your Amazon and myHermes accounts. What's important is that this collaboration is allowed only if you have an Amazon Pro account. Moreover, it only transfers your parcel’s dimensions. Despite that, there is a solution for all Amazon accounts and best myHermes shipping quotes. The shipping and inventory management software Multiorders has myHermes and Amazon integration, which allows fulfilling all your orders with a few clicks. Inventory management. Connect your Amazon account and accelerate your inventory management. Multiorders inventory is adjustable to your sales channel. In other words, all changes, which you make in www.multiorders.com will instantly appear on your e-shop. A time-efficient way to modify stock-levels, pricing, etc. Also, it offloads the need for switching from one product to another and saves you from time-draining “copy-paste” tasks. myHermes and Amazon shipping. The cost-efficient way to ship your Amazon orders with myHermes shipping carriers. Multiorders offers you the best shipping rates and convenient order fulfilment. As soon as you receive an order, simply click on the myHermes logo and your order will be fulfilled. Tracking number & printing labels. Multiorders provides you with an automated myHermes and Amazon integration. Automatically mark your order as dispatched on all platforms with updated tracking numbers. Because of the myHermes shipping integration, the system automatically adds tracking information to your marketplace and additionally informs your customer. That way, an online seller won’t need to check and update any shipping information. Print Hermes labels. 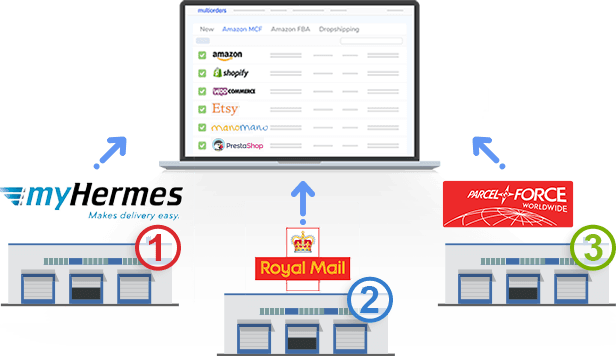 Multiorders creates a single dashboard for myHermes and Amazon integration, so it allows printing of Hermes labels in bulk for all your orders. No need to switch one parcel to another, simply print them all. 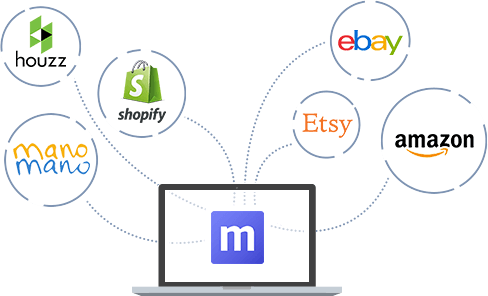 Multiorders has integrations with all of the most popular sales channels. In this manner, you can just simply connect different accounts in a single order management system. See and control all inventory, from different marketplaces. For example, you can change - price, SKU, description, stock-list and it all instantly shows up in the right marketplace. Multiorders has integrations with all of the most popular shipping carriers, which makes your order fulfilment three times faster. As soon as you receive an order, simply click on a chosen shipping company. In this manner, you can ship each order with a different shipping carrier. Which also includes automated shipping management - tracking numbers and print labels. How to Manage International Sales?